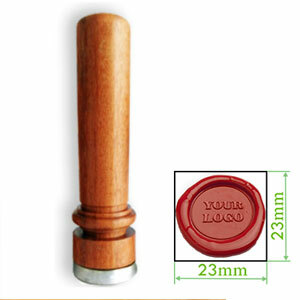 We Craft Metallic Wax Seals As Well As ‘Cookie’ Stamps And ‘Pottery’ Stamps. 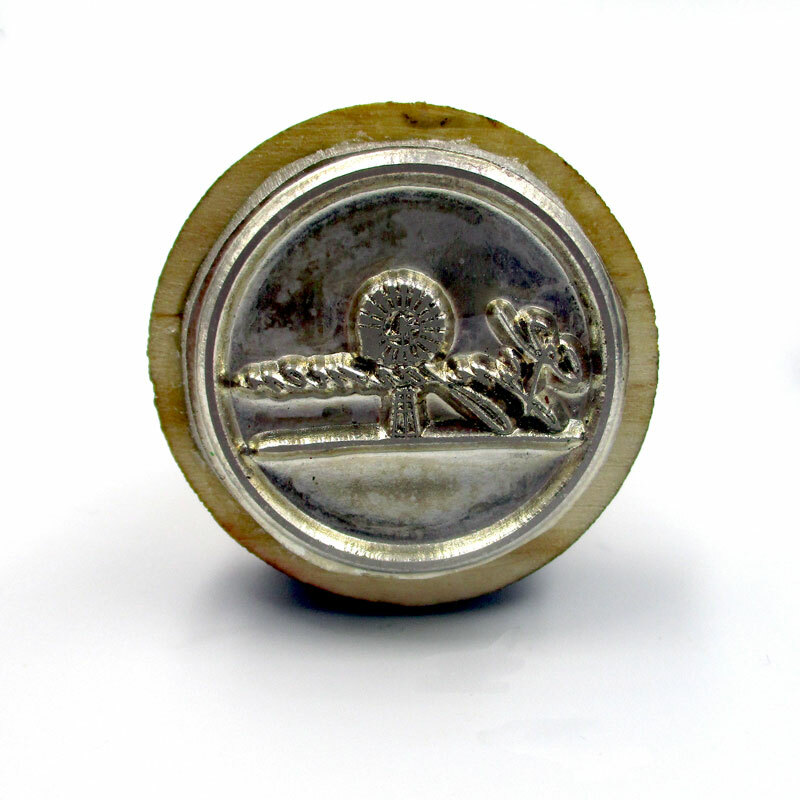 There is an element of olde world charm and prestige surrounding the beauty of what a well-made wax seal can do. Whether the seal is used for a unique looking wedding invitation, adding a seal to jar, corporate invitations to distinguished guests or to place – name settings, there are nearly endless possibilities using metal wax seals made for purpose. 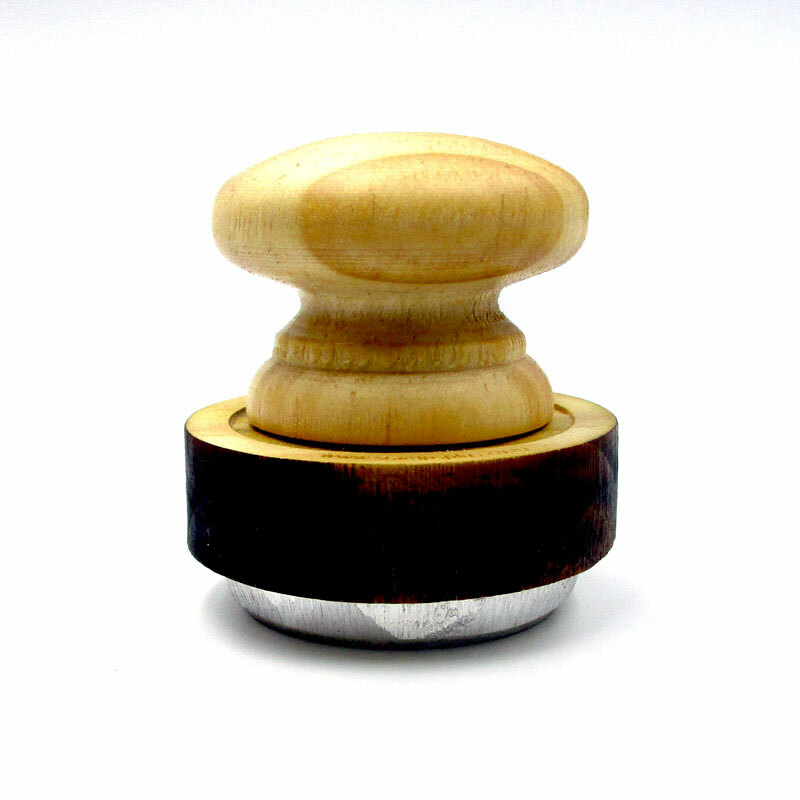 The material we use for these metal stamps is magnesium and depending on the size of the metal die and function, we mount them onto beautifully turned solid hardwood handles or simple function pine handles. For wedding invitations and other corporate invitations, the metallic wax die usually measures 23mm in diameter which attaches perfectly to our bespoke wooden handles. We do not supply or retail mass produced symbols or letters for wax seals but concentrate rather on custom made ones designed for specific purposes. Each piece is entirely unique when it leaves our factory to you. 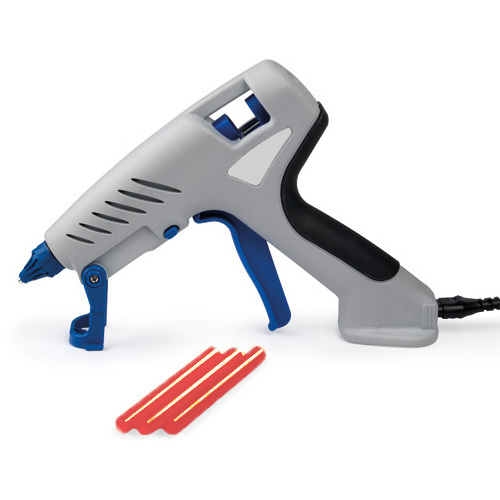 As for the sealing wax required to finish your project, we supply wax sticks in a variety of colours, as well as a handy sealing wax gun. 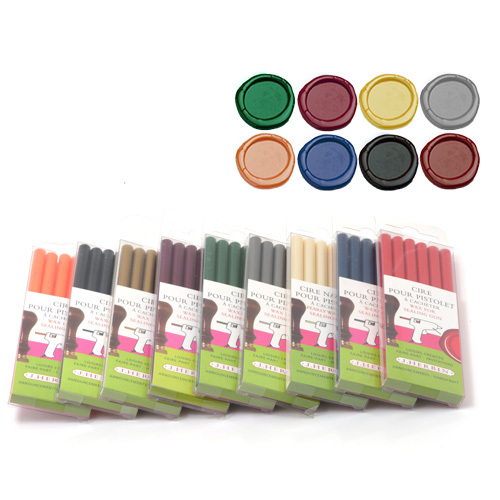 If your project entails switching from one colour of wax to another, we also supply colourless sealing wax sticks to clean the applicator. If you have been looking for a one stop place to obtain your customised wax seal and accessories, you have come to right place at Stamps Plus. We also make a large number and variety of metal stamps for pottery and clay applications as well as soap and even cookie baking. You can see one of our recent ones in the sliding gallery above. Just let us know of your requirements, send us your artwork, and we’ll get back to you with a quote and any suggestions on making the best impression. Steps and processes in obtaining your own custom made wax seal or metallic stamp. If you have decided to consider obtaining your own, purpose made wax seal or metal stamp, you can either order directly from our page here, or use our contact us form here.